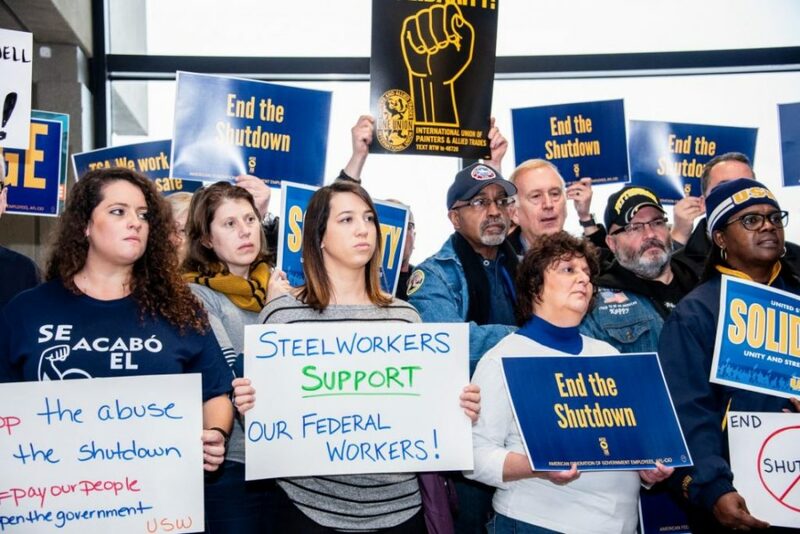 CWA workers defeat union busting in NYC; South Korean hunger strikers win changes in safety rules for all workers; and United Electrical workers in Pennsylvania strike and win back their union status from a new, anti-union company owner. 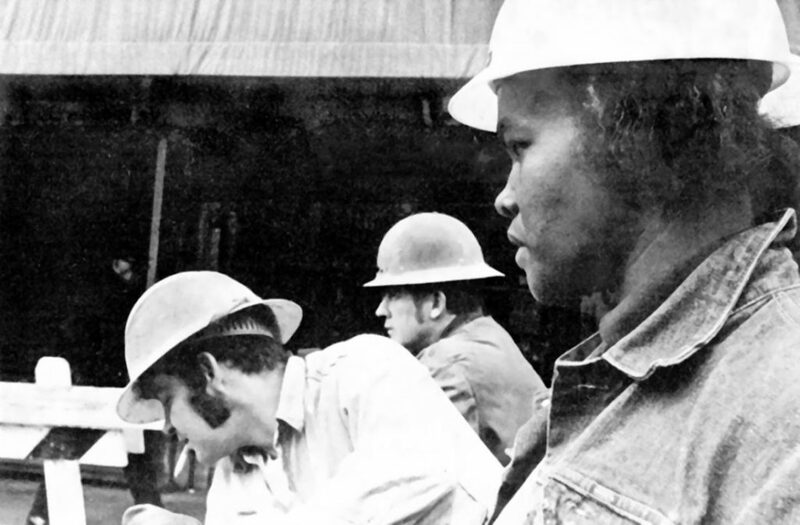 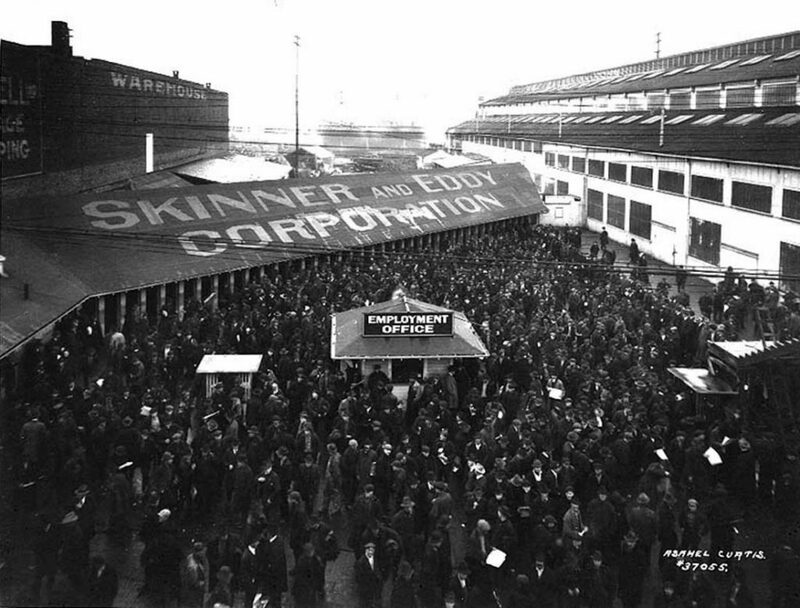 Shop steward Steve Hoffman explains why public workers are central to the U.S. work force, and describes the history and current revival of their militant organizing. 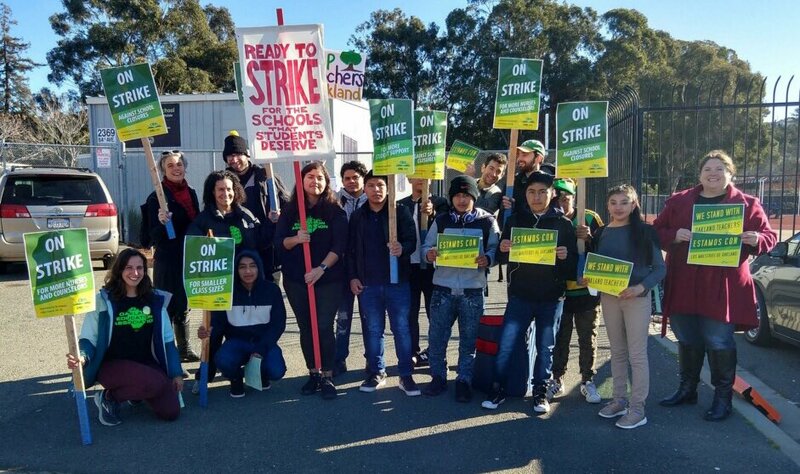 Join FSP on the picket lines in solidarity with striking Oakland teachers! 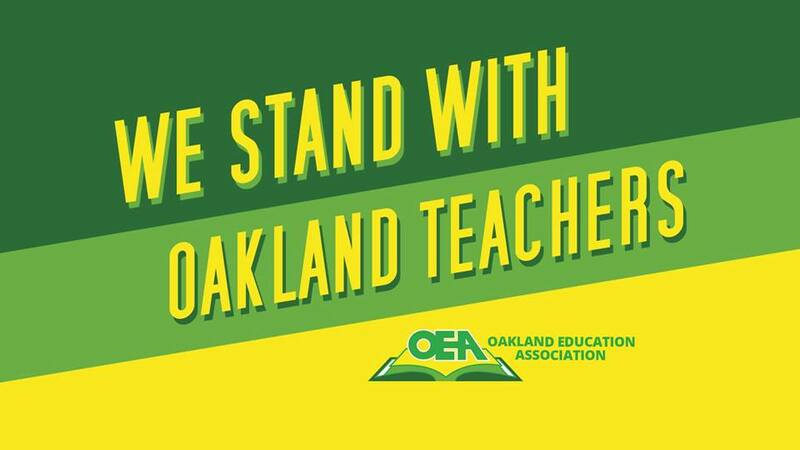 We stand with Oakland teachers in their fight against privatization! 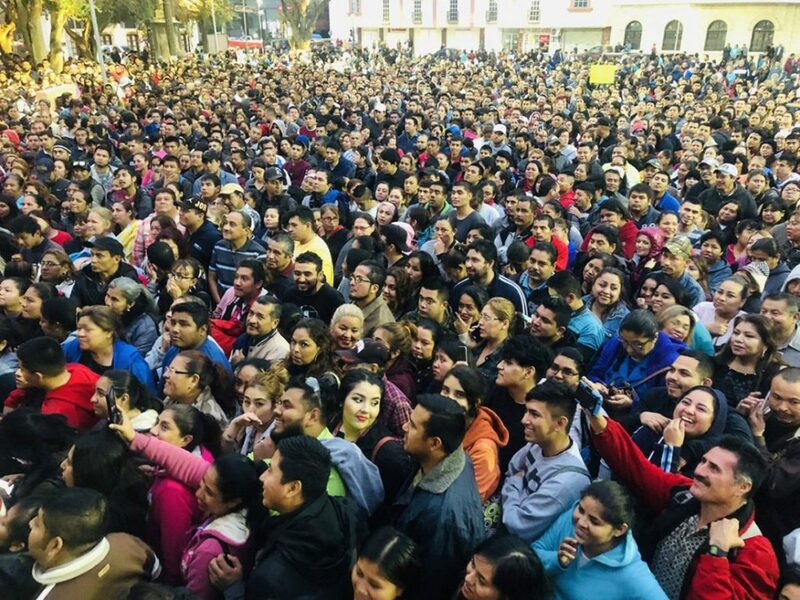 Show your support for educators who are striking for better resources, smaller class sizes, and pay raises.